Please CHECK THE SIZING CHART before placing your order. We will exchange your item asap if you’re having sizing issues. Simply reach out to us via an Amazon message. 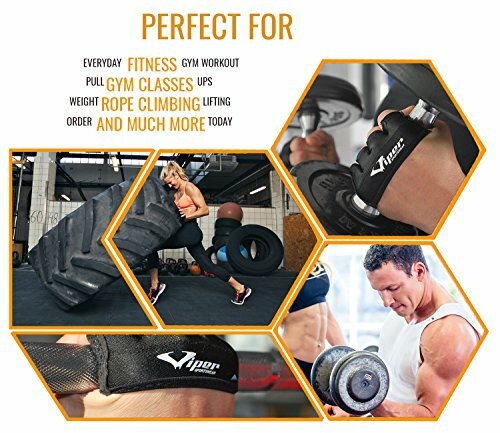 HEALTHTY HANDS – Avoid tearing up your hands on Crossfit WODs, strength training, olympic lifts, Weightlifting, pullups, chin ups, toes-to-bar, muscle ups, T2B, gymnastics, knees-to-elbows, powerlifting, bodybuilding, deadlifts, kettlebells, dumbbells, calisthenics, barbell rows, bench press and other exercises that are hard on your hands. A simple must-have piece of gym gear for any athlete. 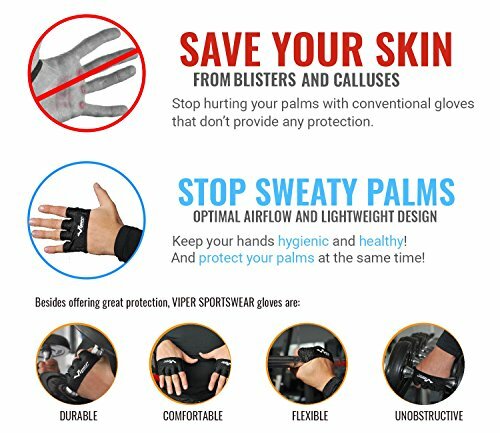 Say goodbye to calluses! QUALITY & STRONG GRIP – Made with high density premium neoprene. Silicon padding provides mobility and anti-slip traction, reduces the bar slipping out of your hands. 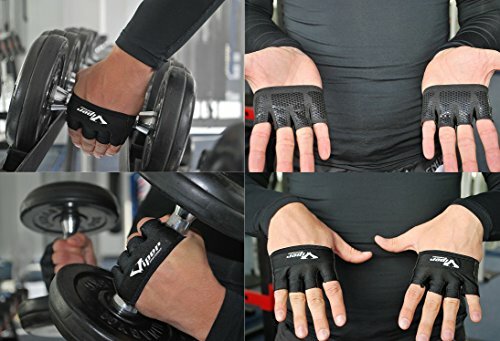 Are you tired of having your hands torn after doing tough workouts? Are you forced to skip pulling exercises until it heals? Torn calluses, blisters and pain aren’t cool because they slow your progress. 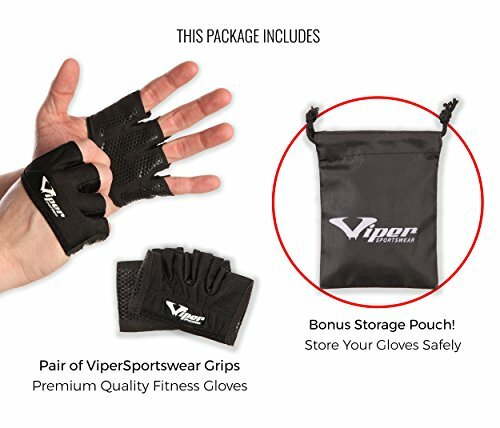 When you purchase Viper Sportswear thin fitness gloves, you provide an effective protection for your palms from tears and blisters, leading to a more comfortable, more efficient workout. 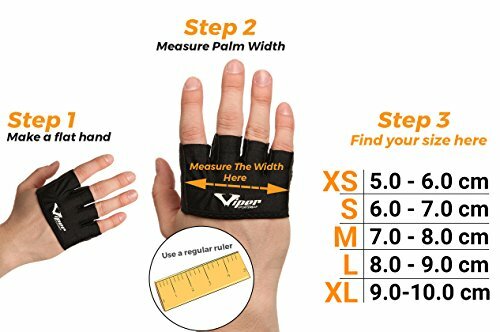 What makes ViperSportsWear weight lifting gloves stand out from the competition?> Gloves are made of high quality soft and durable neoprone. 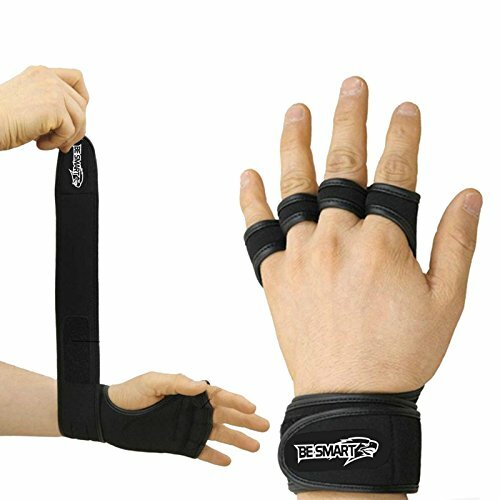 Silicon padding allows athletes to maintain a firm grip on their equipment at all times. 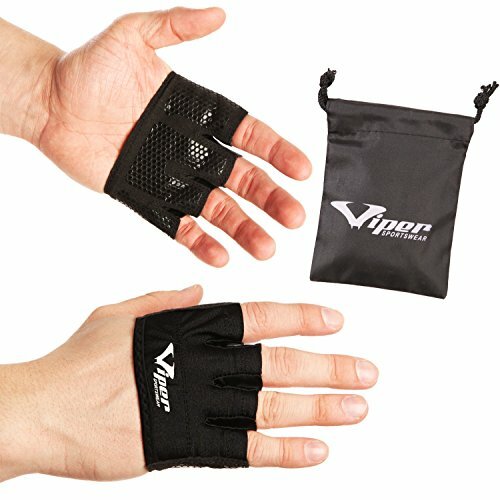 By using ViperSportsWear Gripper gym gloves you know that your palms will be safe from pain and blisters when doing workouts like pull ups, chin ups, toes-to-bar, bar muscle ups, kettlebell swings and many other exercises that would otherwise be difficult for your hands. If you are between sizes, choose the bigger size. WE PROMISE, YOUR HANDS WILL THANK YOU! 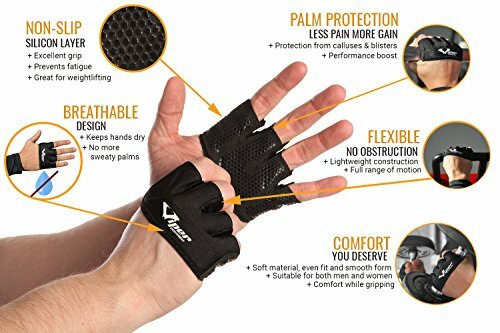 DESIGN & COMFORT – Light weight, minimalist and durable – allows your hands to feel free while still providing protection where you need it most. 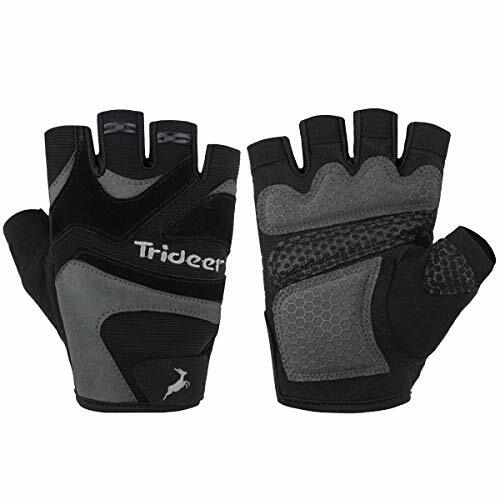 Glove interior is soft to provide comfort for extended use. 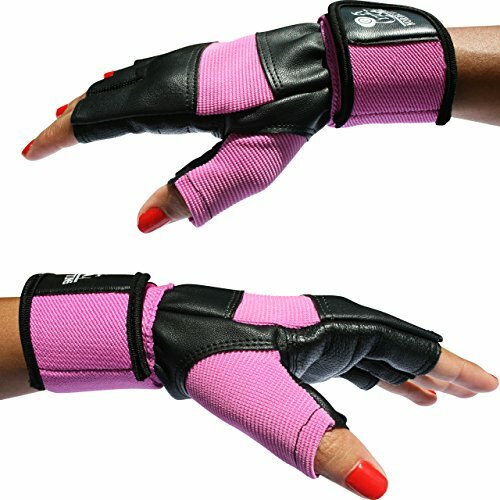 The materials help to pull sweat from the hands and absorb in order to maintain a firm fit without slippage. Easy on / Easy off. CARRYING POUCH – Comes with convenient carrying case. 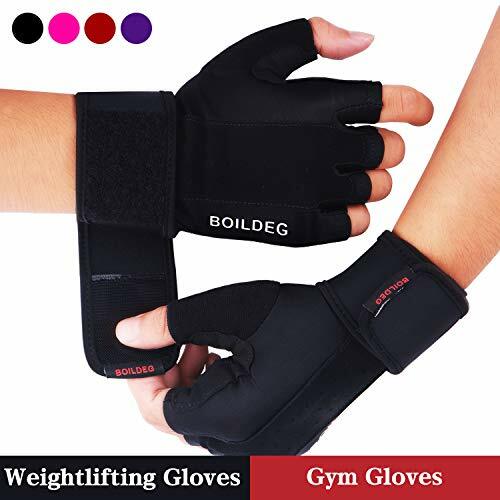 Keep your workout gloves in their pouch, throw them in your gym bag without getting them all tangled.